It should come as no surprise that the packaging of a product has a profound impact on consumers. 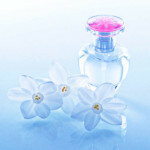 Those who are purchasing beauty products will look at cosmetic containers as the first impression of a beauty brand. The way that products are packaged can say a lot about the quality and the character of a company. Brands should pay close attention to packaging to ensure that their lipstick tubes are projecting the image they want to portray. 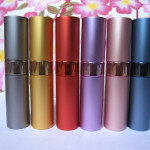 The most important factor when choosing lipstick tubes is to be sure that the container is usable. 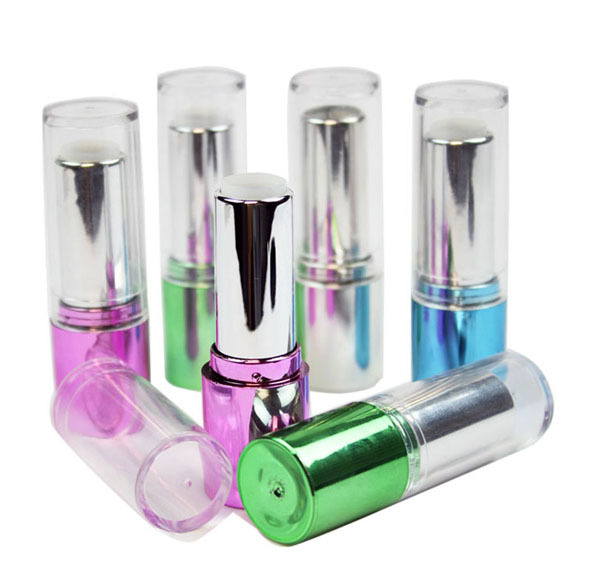 Unlike some other cosmetics, there aren’t many factors to be modified on lipstick containers. However, some designs are easier and more convenient for users. The shape of the lid should be thoughtfully considered when choosing a lipstick tube. 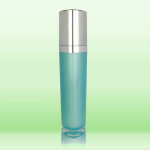 The reason behind needing a well designed cap is that this becomes the applicator for the individual using the product. A cap should be easy to hold, not so small that it can’t be held comfortably during application, and easy to remove and put back on to the base. 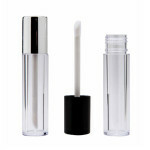 Unlike lip balms and glosses, when it comes to the container for a lipstick, simplicity is usually the best option. Those who are using lipstick are most likely not looking for a unique shape to the container. The two options for a tube shape are cylindrical or rectangular. Other shapes and designs will most likely inhibit the user from getting the best use from the product. The tube itself should be easy to hold and should open and close in a way that ensures the cap will stay put between uses. When the function of the container is taken care of, the form should also be considered. These are the design elements that make the product stand out against competitors. The most obvious way to manipulate the design of lipstick tubes is to change the color. 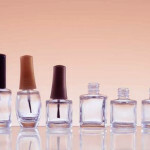 Many brands opt to use a neutral color for their packaging, often choosing black or a neutral metallic. 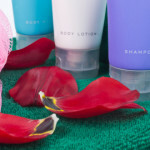 There is also a decision to be made in choosing whether to make the container opaque or leaving some portion of the container clear, to allow the consumer to see the color of the product. Using an embossed design and adding graphics are two more ways that a design can be customized. Branding is an important factor for companies to consider. 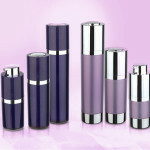 Many beauty companies have done a fantastic job at making their cosmetic containers and packaging represent their brand. One example is Nars. The company uses a very simple design for their lipstick tubes, a rectangular tube in solid black, featuring the company name in white lettering on the cap. There are no frills in the packaging, but the brand’s lipsticks are extremely recognizable. Those with brand loyalty can quickly spot the products. MAC has also created a simple, but easy to spot container. The rounded top of the cap sets the brand apart. Yves St. Laurent went in a different direction, choosing to make their products stand out. 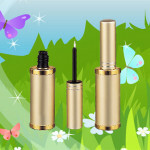 The lipsticks feature a bright, metallic gold tube that immediately draws attention.